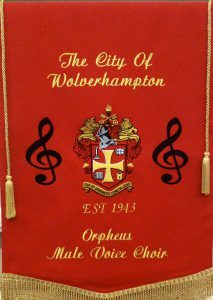 We are looking for men of any age, to join us, share our passion for singing, entertain audiences & raise money for good causes. As of April 2018, our membership subscription is £2 per calendar week, so £104 for the year. You can pay during choir practice and we can be flexible. We also need supporters to help with organising our events. If you would like to be involved, please get in touch.